Get your festive season off to a great start by taking part in the Edinburgh Christmas Charity Festival, which takes place on Saturday 1st and Sunday 2nd December in Inverleith Park in Edinburgh. It’s a great opportunity to don your trainers and a Santa hat – or even a full Santa suit – get fit and raise money for charity at the same time. This annual community event, now in its eighth year, goes from strength to strength, and raises thousands of pounds for local charities. The event started life as the Edinburgh News Charity Walk in 1968. Hamlyns are delighted to continue to sponsor the event though goody bag sampling. It’s a great way of kicking off the festive season and at the same time helping local charities. Participants can pay a small fee and raise money for their chosen charity, or entry is free for anyone raising money for this year’s nine nominated charities. The event kicks off with a Santa Parade at 10am on Saturday 1st December. 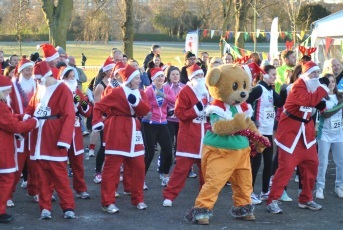 The programme has something for people of every age and level of fitness and includes 5k and 10k runs through Edinburgh, three charity walks of varying lengths including a Santa Toddle for small children, a carol service, Santa’s grotto, live music, and food, drink and charity stalls in Inverleith Park. 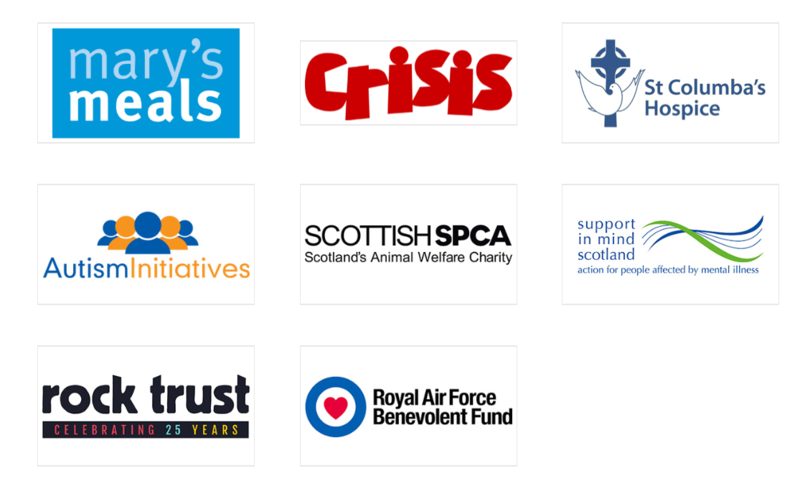 Visit the Edinburgh Christmas Charity website for full details and to enter.